The Prestigious Star Awards 2019 take place at One Whitehall Place in London on 15th March at 6.30pm. 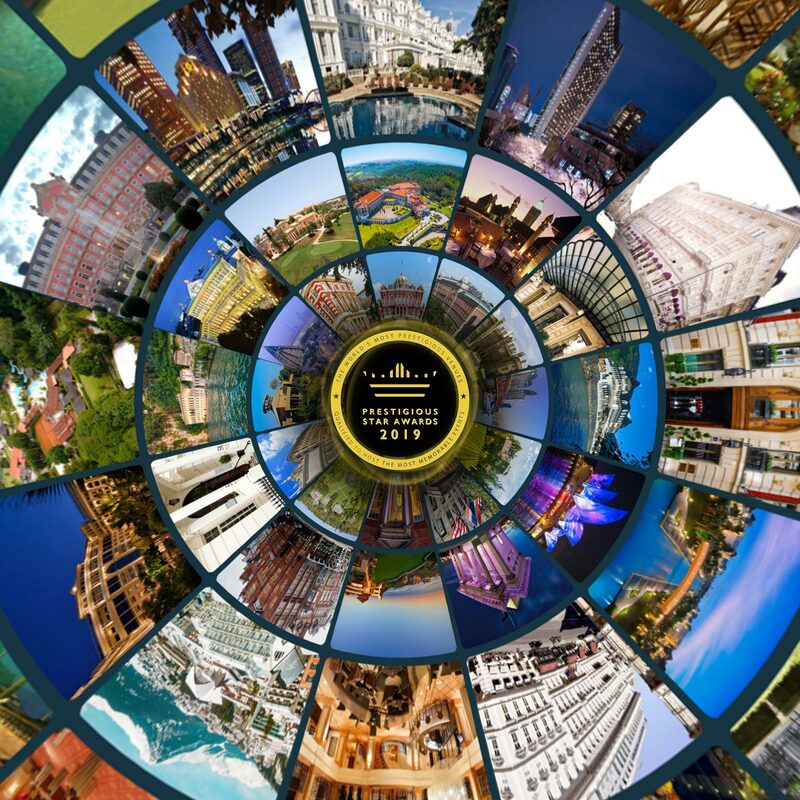 The highly coveted annual Prestigious Star Awards is the world’s only global luxury venue awards program. 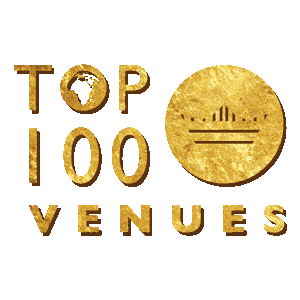 Now in its 10th year, the awards celebrate outstanding performance among the world’s best venues and event suppliers. This year the awards will examine venues across boutique and global hotels, grand palaces and historic castles throughout world-famous destinations. Voting is now underway. 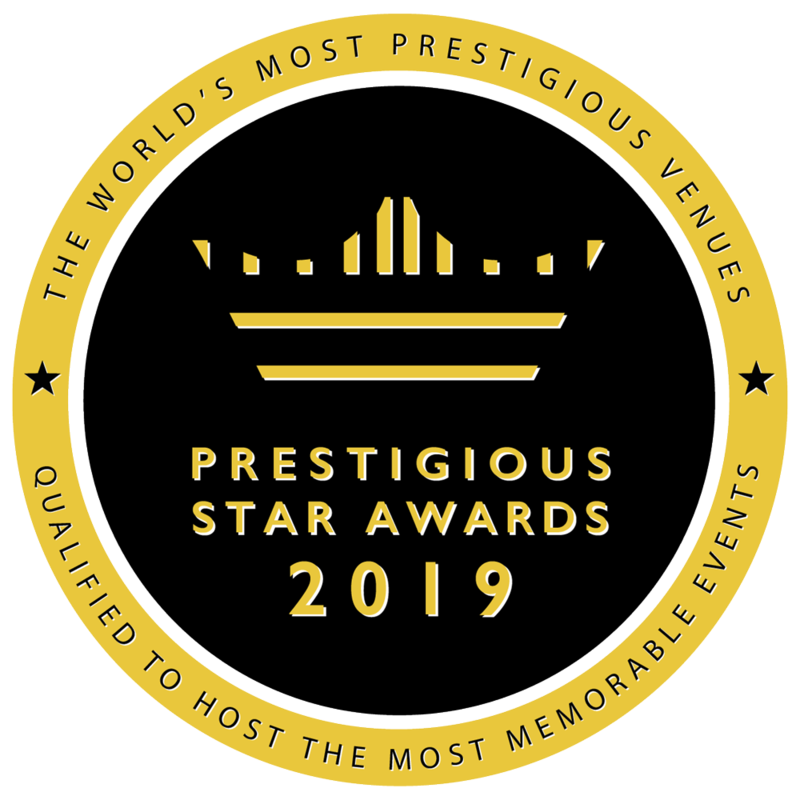 Prestigious Star Awards is a celebration of the world’s most luxurious event venues and unique spaces across the globe, spanning countries far and wide, from Mexico to Sardinia.The 2019 Awards entries and voting are open between 4 - 17th February at prestigiousstarawards.com. 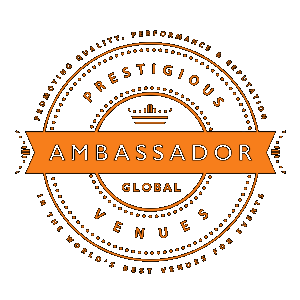 Over a staggering 2,000 global venues and suppliers are assessed and reviewed, with just 200 selected worldwide and then 3 finalists awarded in each of the 20 event categories - so get nominating now. 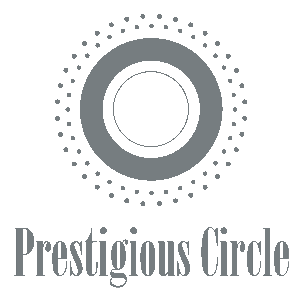 Next week luxury venues all over the world are due to post their Top 3 unique propositions for events across social media channels under hashtags #PVSMW and #PrestigiousStarAwards, so you can get voting on your favourites. Roll out the red carpet, if you’re part of an exceptional worldwide venue with a unique event space, whether in Australia or Austria or maybe you’re a super talented world-class supplier in the finest event master floristry - as a nominee you’ll be showcasing your credentials to event bookers, industry shakers, senior representatives, corporate partners, and VIPs at this year’s awards. The Prestigious Star Awards 2019 cover a host of global and national categories from Best Venue in the UK to the Best Film Location or the World’s Most Prestigious Venue. This year an exciting new employee category is added, recognising the unbridled dedication of staff, event suppliers and hospitality professionals delivering memorable and remarkable events. Prestigious Star Awards Finalists are due to be announced on 20th February 2019 with the winners receiving category accolades at the black-tie awards ceremony held on 15th March at the prestigious One Whitehall Place. Building on the spectacular success of last year, guests can take delight in the age-old tradition of ballroom dancing in a star-studded night, fizzing with energy featuring captivating performances, glamorous dance troupes, merry musicians and enchanting magicians, plus the chance to win super luxury weekend stays in the world’s most prestigious luxury hotels. So join us in celebrating the finest global event destinations, showcasing the highest quality, outstanding performance and reputation par excellence. Venues and event suppliers can enter via the awards website until the 17th of February. Venues and event suppliers that qualify the nominations process will be announced one by one on the Prestigious Star Awards website. 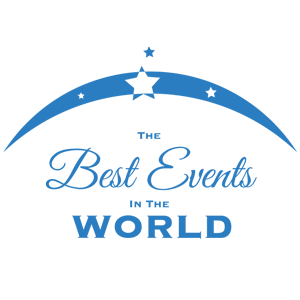 Every year the awards ceremony includes a thought-leadership element designed to inspire event bookers and event creators. ‘The World’s Best Events’ category has become known as “the Cannes Lions of luxury events.” Selected events are presented in pictures, with a short descriptive summary. In 2018, the top 12 events included a beach party at InterContinental Amstel Amsterdam to celebrate the launch of Moet & Chandon Ice hosted on an artificial island in the Amstel River, a Press/Media event at St Ermin's Hotel for The Crown Season 1 which recreated Elizabeth II's Coronation banquet from 1953 and a University of Cambridge alumni dinner featuring immersive projection mapping technology, attended by David Attenborough, Clare Balding and Stephen Fry at Banqueting House. The three finalists are revealed on the night and the winner is selected, through a live vote.